The 576 Halifax bus from Bradford wheezed and strained its way up Great Horton Road, up, up and away, further into the clouds until reaching the village of Queensbury. Deposited opposite Oxford Road, the last bit on foot takes the intrepid traveller up a quiet country lane to the highest (league) cricket ground in England, at 1,200 feet. For those that live in the village or play cricket up here, this is home from home but for others coming for the day, it is a jaw-dropping, picturesque spot. Encased by stone walls, whitewashed at both ends obviously, the Old Guy Road ground is pretty small and it is little surprise when the action starts that sixes whistle into the surrounding fields on a semi-regular basis. 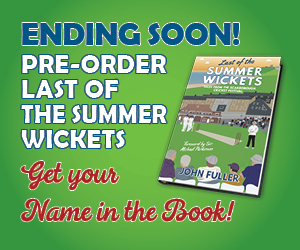 From watching the Halifax Cricket League, the teams roll up their sleeves, don’t muck about and the cricket is hard-fought. 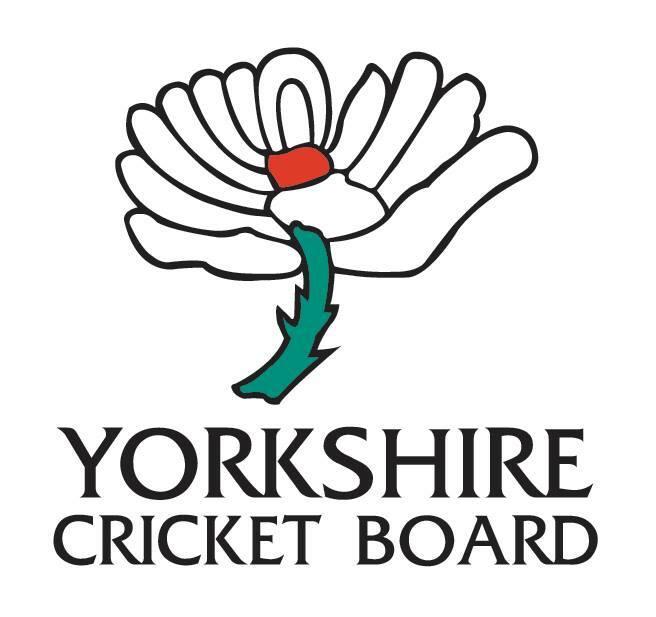 But at the same time, the League looks to be well organised, the officials and players proud of their clubs and it’s a league thoroughly recommended, if you want to take in some Yorkshire league cricket. 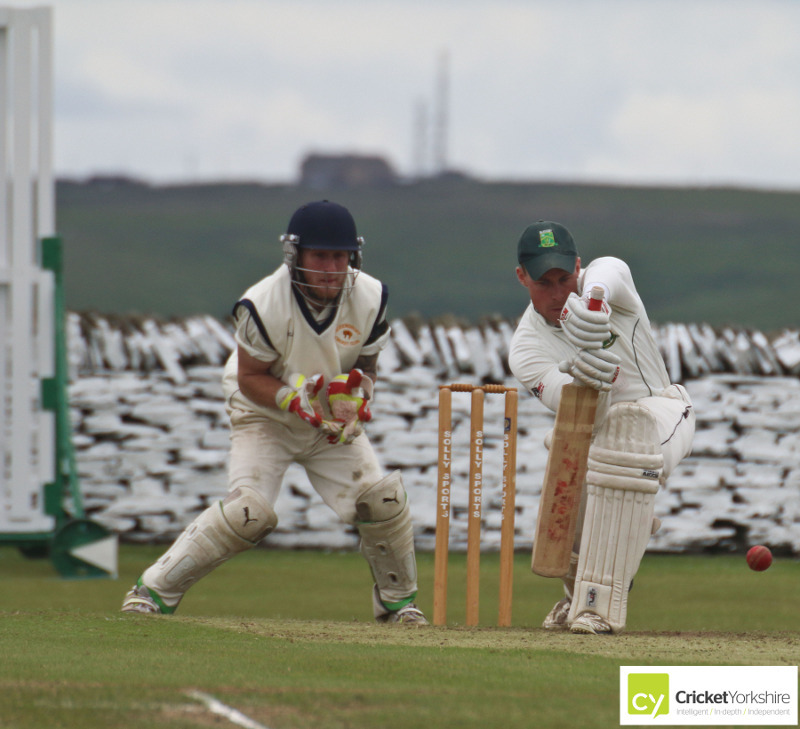 The game Cricket Yorkshire attended was Queensbury 1st XI against Blackley 1st XI in a battle at the wrong end of the Premier Division but there was plenty of quality on show. There were more photographers here snapping this game than there sometimes are at Headingley and the first innings didn’t disappoint (I left after tea). 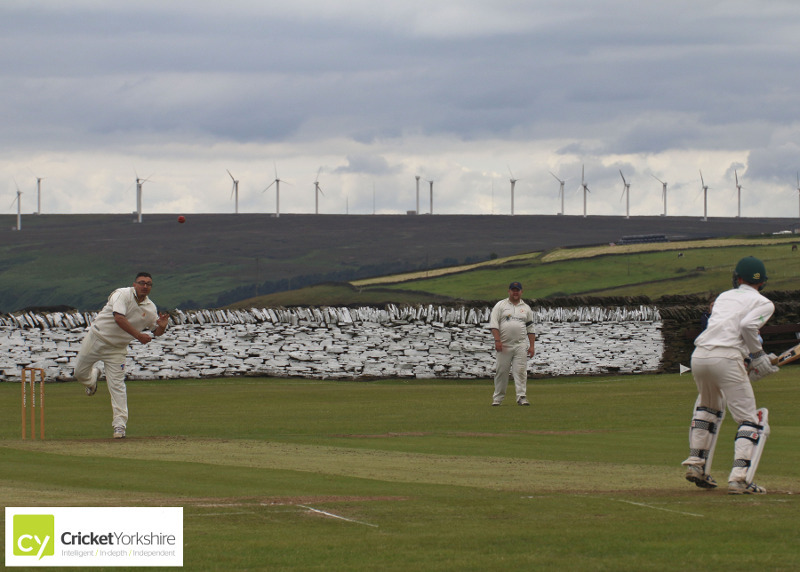 We had the nearby cows being peppered by cricket balls; stumps cartwheeling, a nifty stumping by the Queensbury keeper (who has more tattoos than the Somerset allrounder Peter Trego) and a host of nicknames (‘Gollum Head’ being a personal favourite). Queensbury were generous hosts with Neil, their Secretary (among many other hats) offering a potted history while manning the steady requests for teas and coffees during the afternoon. A mention too for Kirstin, their Club coach, who was keeping an eye on the firsts from the boundary and happy to share stories of coaching, scarcely believable injuries and her hopes to play for Yorkshire. 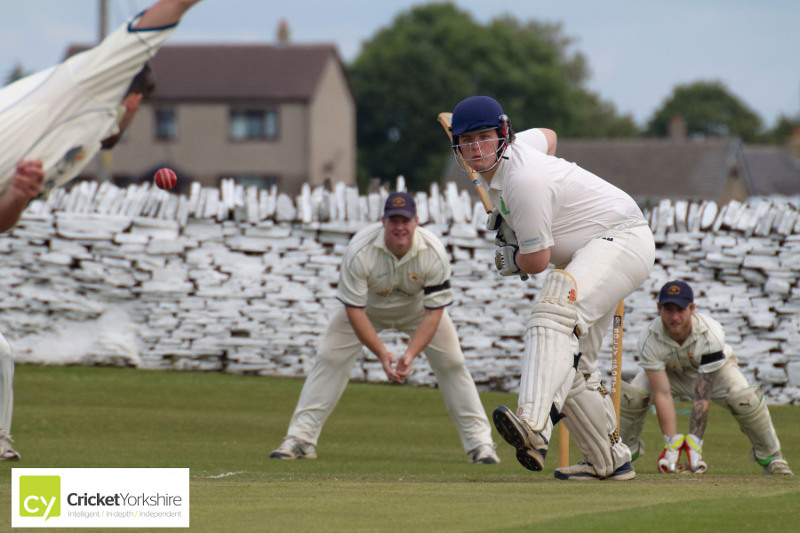 Queensbury are a small club in a relatively isolated location and yet they are doing plenty in their community from competitive Saturday and Sunday cricket to boosting their facilities. 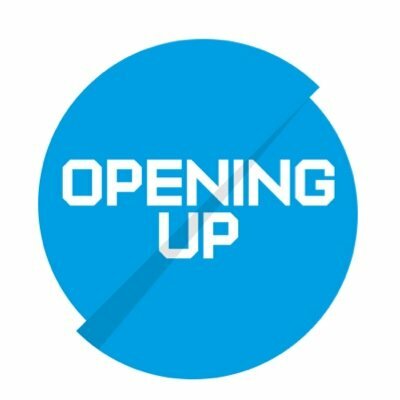 Recent success with the England & Wales Cricket Trust (EWCT) Small Grant Scheme, backed by Waitrose, (again Neil) saw the arrival of glorious blue cricket covers the week of the Blackley game. The covers should help to get the game on when previously there’s sometimes been an outfield fit only for paddling, given the exposed altitude of the ground. Have a look at all the cricket photos above taken on the day – you’ll need to plug in your email address to access the album – which will be added to our CY mailing list – but hopefully a fair bargain for access to top-notch, cricket photography and our newsletter (see sample) goes out at most twice a month.